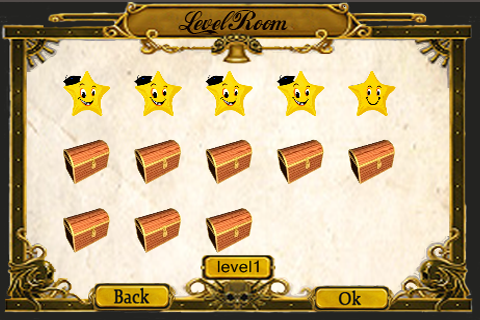 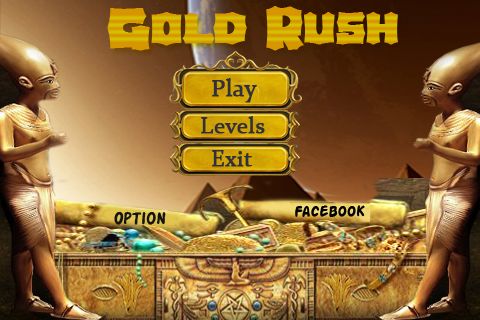 Gold Rush is Fun addiction Game. 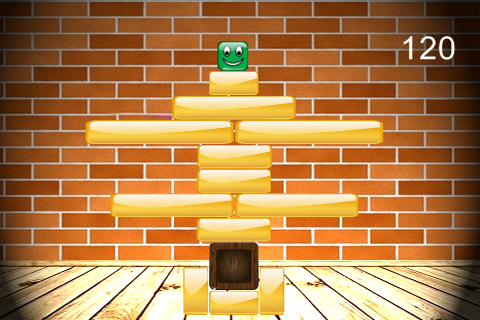 Fully loaded with fun. 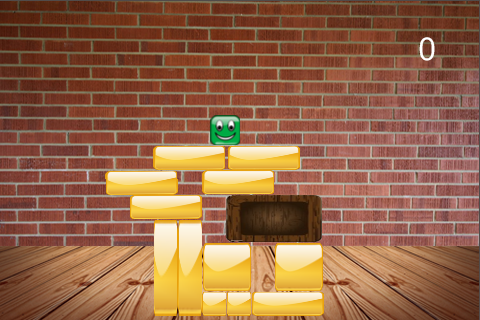 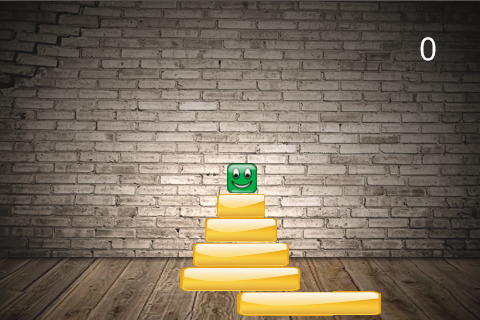 Play remove most gold bricks, but keep the Green block from touching the floor.